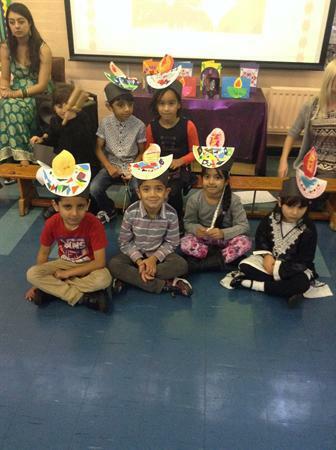 We had a super time celebrating Diwali today. The children came to school dressed in their very smart party clothes and looking just FAB! Miss Freestone and Mrs Ali held lovely assemblies supported by Year 1 children, who sang and performed the story of Rama and Sita for us. 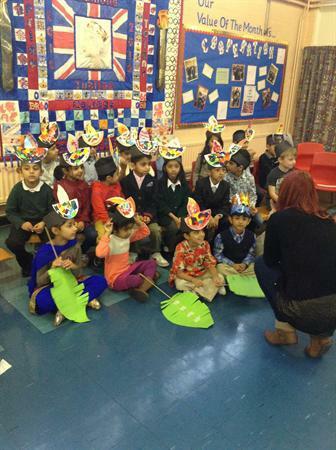 The children then held special Diwali celebrations in the classroom with lots of dancing and games! What a super day! 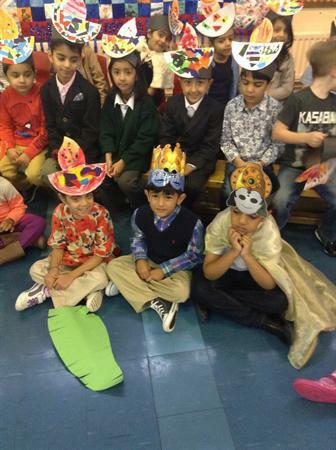 A big thank you to all the Year 1 parents who attended our special Diwali assembly and to those who helped their children look so smart today.